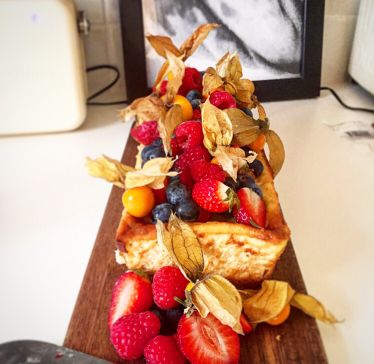 A baked cheesecake is my go to dessert when I’m entertaining. Not only does it taste and look amazing but it really is foolproof as well. It’s really quick to make and can be baked in advance taking all the stress away on the day. 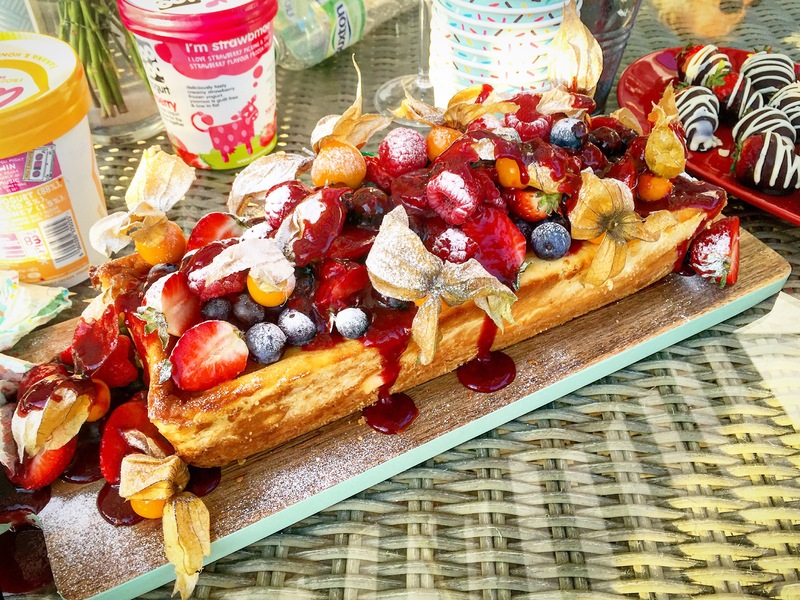 You can top this with whatever takes your fancy; I love summery fruits for a BBQ or why not try chocolate curls or toasted nuts and salted caramel sauce for an elegant dinner party dessert. 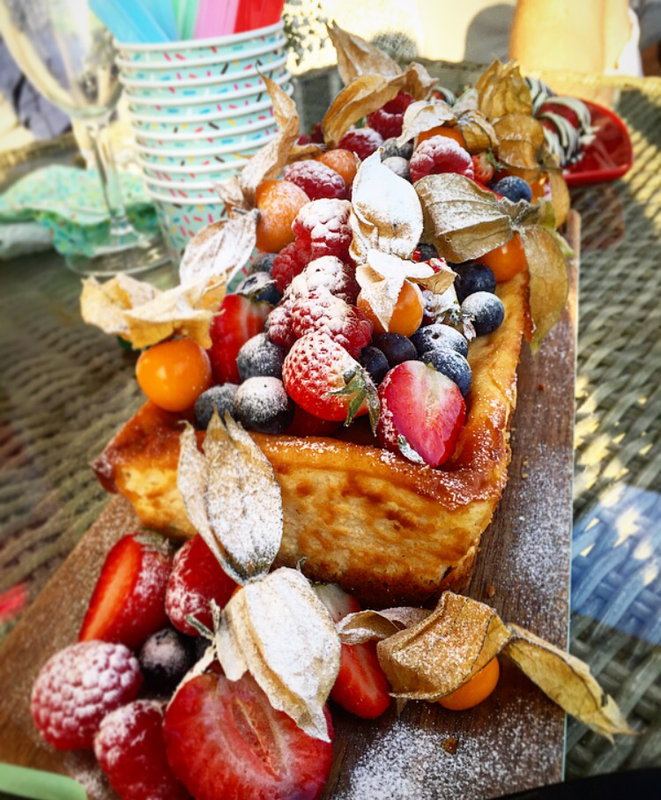 This recipe is perfect for a beginner baker so if you’ve been wanting to try your hand at a dessert but lack a little confidence then this is the bake for you! 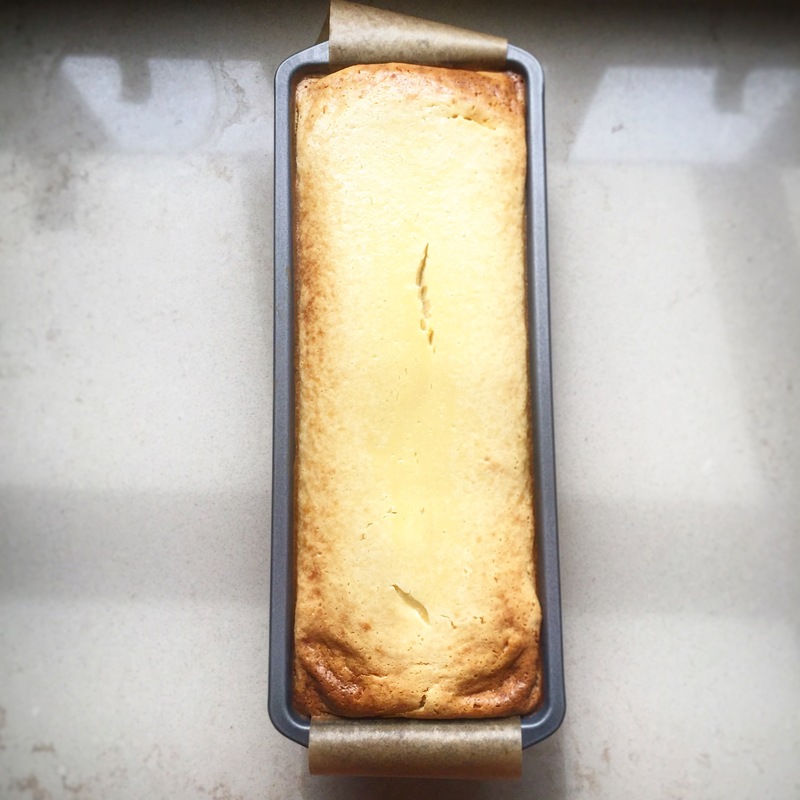 As long as you make sure you’ve lined the tin with a good-quality greaseproof paper and the oven is at the correct temperature you can’t really go wrong. If you’re not a fan of vanilla then try adding some lemon or lime zest to the cheesecake mixture instead. Or add a splash or Baileys for a boozy treat. You can also change the buttery biscuit base too; hobnobs, ginger nuts, Oreos or malted milks all work really well. It’s the recipe that keeps on giving; there are literally hundreds of combinations to try! So if you’re someone who likes to stick to a recipe that you know works for you then make it this one then you can vary the flavors as you go, your friends will never get bored with all the different combinations. 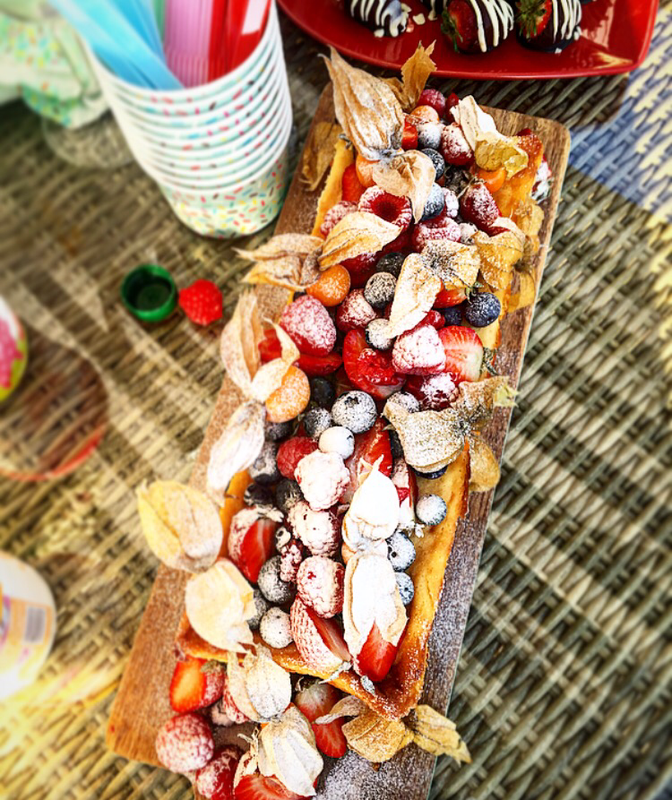 I’d love to see what combinations you try so don’t forget to tag @bakingyoubetter if you have a go on Instagram. Heat oven to 180C/160C fan/gas 4. 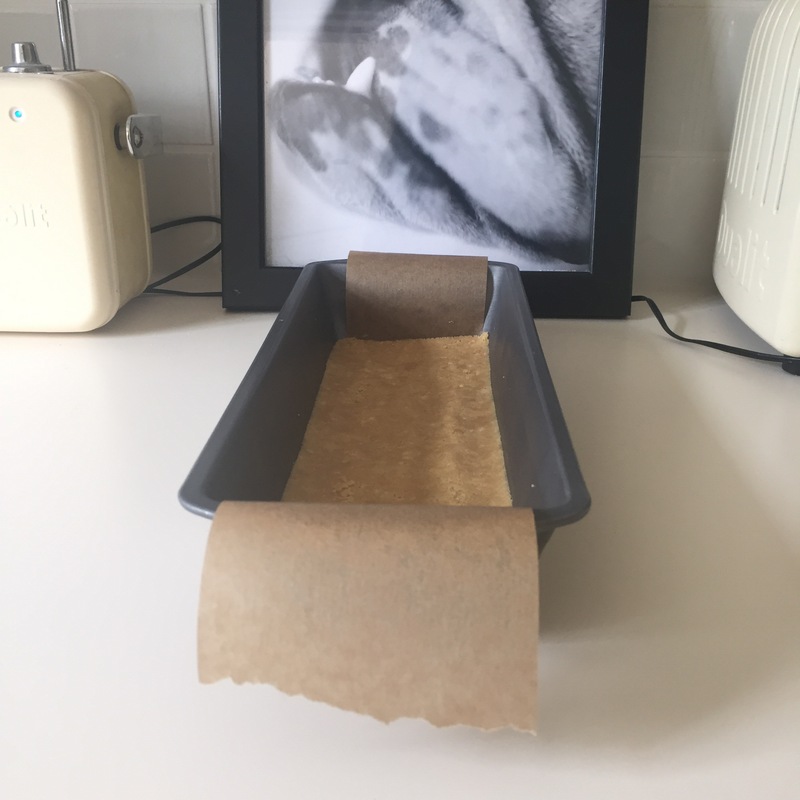 Line a 1.5 litre loaf tin with a long strip of parchment, make sure its long enough to overhang on both sides, this will make it easier to get it out of the tin. (I used this tin from amazon). Put the biscuits into a strong medium food bag, seal up making sure no air is in the bag. 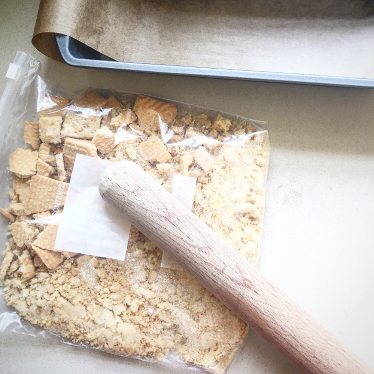 Bash with a rolling pin until broken into crumbs. 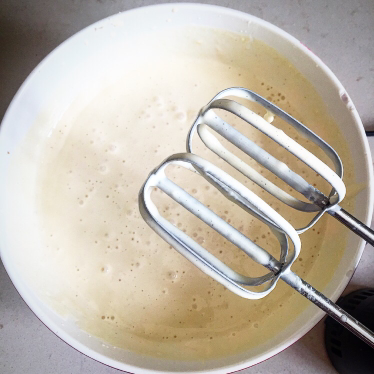 Mix with the melted butter then press into the tin, smoothing out with the back of a spoon. Cook for 5 minutes then set aside while you make the filling. Beat all of the remaining cheesecake ingredients together until smooth. Pour into your tin then carefully transfer to the oven. Cook for 50 minutes – 1 hour, until set with a slight wobble in the centre. Remove and allow to cool, then chill overnight. 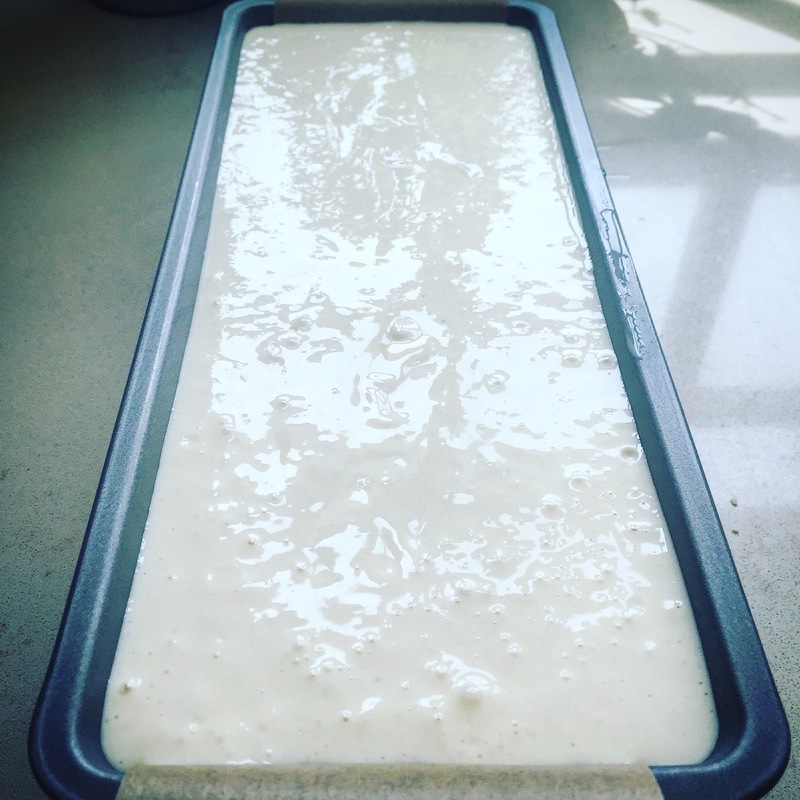 Use a knife to help loosen the edges of the cheesecake from the tin then use the overhanging greaseproof to carefully lift the cheesecake out onto a serving platter. Pull the greaseproof out from under it and discard. Top with the fruit and dust with icing sugar then drizzle with coulis. Cut into slices to serve. It truly is a delicious desert.i know because I tried it on Sunday.well worth the effort. Love that generous, overflowing amount of fruits on top 😉 Cake looks really good!